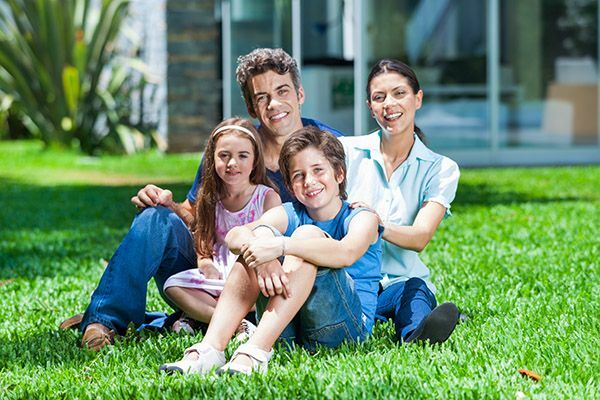 When you visit your family dentist in Glendale, we want your experience to be anything but stressful. Our focus on family, dedication to the holistic and preventative side of dentistry, and constant striving to educate our patients is because we know how stressful it can be for some folks to come in to see the dentist. Even the happiest, most relaxed atmosphere is not enough to soothe the nerves of some patients, and so we want to work with you to overcome any fears or anxieties you may be having. Dental fear is common to people all around the world. It may actually be true that wherever you find a family dentist, you will also probably find people who do not want to take advantage of their services because of dental fear. This anxiety, common in many people, is found both in those who refuse to get the help they need from a dentist and in those who come in anyway. Studies have shown that anywhere from 9 percent to 20 percent of people waiting in the waiting rooms of a dentist office have some level of anxiety. This ranges from mild to severe. 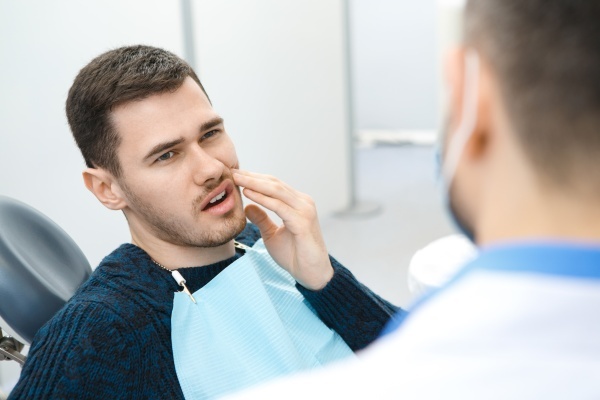 Patients have told us that sometimes this anxiety is elevated because they have not come in to see the family dentist for a while and are concerned about what condition their teeth may be in. Others simply avoid coming in at all. Over 26 percent of Americans actively admit that they would have better lives, cleaner teeth, and be healthier orally if they would only come in to see a dentist. This demographic refuses to do so because they are consumed by their own anxiety of what might happen at the dentist. Knowing that this is such a large challenge, one of our goals is to help our patients, and prospective patients, to examine their fear and overcome it as much as possible. While we know it may not be possible to completely banish a fear of dentists, by working with the friendly staff at your family dentist in Glendale, we hope to make your experience more comfortable so you do seek the attention you need. As your family dentist in Glendale, we want to know what you are afraid of. In particular, what is it that is causing you to have stress when you come in to see the dentist? We know all fears have a source. For some folks, it is a fear of needles, others are afraid of equipment like our drills while still others are afraid they may experience some level of discomfort during or after the procedure. All of these are legitimate fears, which if left unchecked will grow into an overarching fear of the dentist. Our goal is to know what these fears are and to help you isolate them in such a way that they do not remain a nameless terror. Once we have isolated what is causing you fear, a family dentist can work around these issues and help you find ways to cope with this so your visits are not as stressful.